If you are one of those gamers or love to take a challenge and try out some reality games, you really should gear up, now! EXA GLOBAL – under the umbrella of digital entertainment and technology company Havson Group - is looking to 'recruit' soldiers for an immediate search and rescue mission of their fellow comrades missing in action while on an exploration to a foreign dimension, and they were hailing all new recruits to gather at the latest hyper-reality Family Entertainment Center (FEC) at SetiaWalk’s EXA Outpost, to be “transported” and save their comrades from danger at their recent launch. 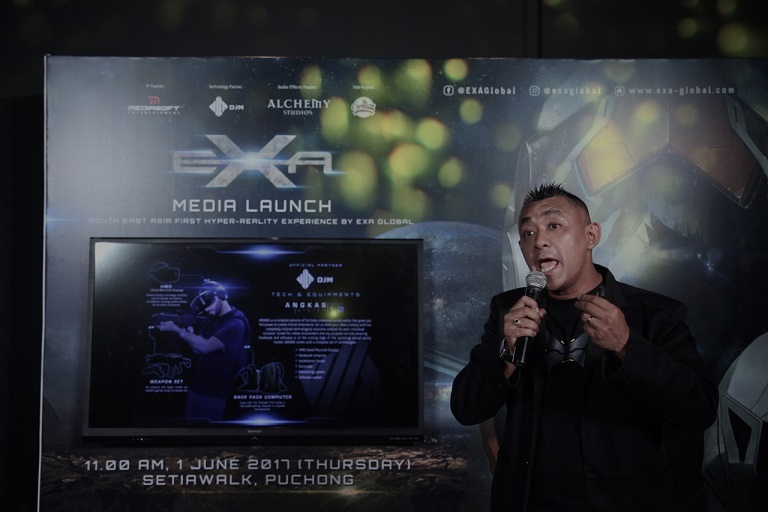 Yes, now you can immerse yourself in the middle of a dimension exploration with the latest disruptive FEC to invade the gaming scene in Malaysia, at the EXA Outpost at SetiaWalk. EXA Outpost is the very first of its kind in Southeast Asia, being a quality full-service Hyper-Reality–FECs (Family Entertainment Centers) that will command the approval of the predominantly Malaysian community which it serve. 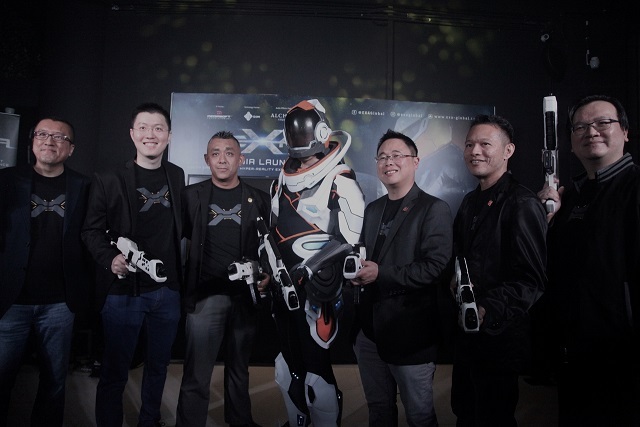 Mr Richard Lee, CEO of EXA Global said that engagement is the core to every project being designed by the team - to get their players involved in the technology, to be a part of the story, and experience the game together as a team. EXA Outpost is meant to be a project of exploration, where friends and family can explore, engage, defend and return home with an unforgettable experience. From the minute you book your tickets, you will experience the story together as a team...The story, which you will find yourself smack dab in will be a mixture of both physical and hyper-reality attractions that holds a fully immersive, wireless free roaming concept, the gaming content of EXA Outpost are created and developed solely by EXA Global themselves. 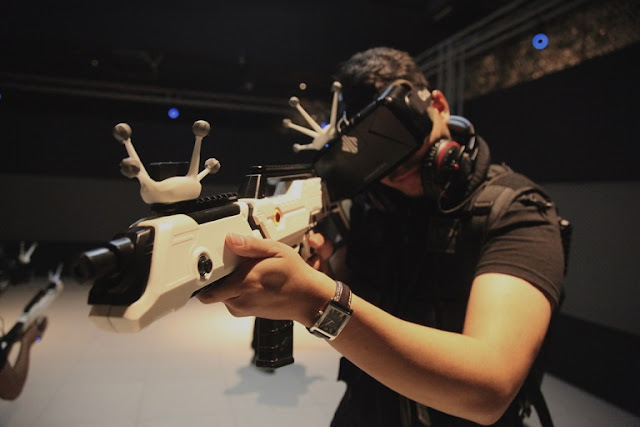 A Sci-fi shooting game involving multi-players of four in a closed room, troopers will firstly be placed in EXA Outpost’s Ingress room for a briefing on their mission and safety conditions, where they will be suited up with the EXA Gear – player-wearable technology consisting of backpacks, guns, headset, batteries and charging system. Players will then experience the real highlight of the dimension exploration along with the outer space atmosphere through their ANGKAS system, providing troopers with a more surreal and breathtaking experience. Players will immerse themselves in a surreal movie-like graphic story of being trained as new recruits equivalent to Starship Troopers in a graphically-enhanced Mission Room, receiving orders from a certain Commander Rick and dispatched to explore a foreign dimensional space that will leave players in awe and admire the ‘reality’ of an unexplored realm. Players will be instructed to navigate the deep caves of the dimension and investigate the area, encouraging them to explore, engage and experience the whole story and the surreal atmosphere they are transported into, and work together as a team to conquer their mission when encountering large and vicious alien-like monsters. Team Building and Communication are the pillars that are embedded in EXA Global’s hyper-reality projects, as it is believed that hyper-reality can bring people together and providing them that opportunity to let themselves go and immerse in communication to achieve a goal together. “At EXA Outpost, the “wow” factor is something we want to evoke in people, as the stories we tell and the experience we give, is what each and every person will be bringing home and return for more, as such experience is always crucial in every project we do,” said Mr Lee. EXA Outpost also consists of two rooms: dedicated to the games and a Hyper-Reality Arcade Entertainment Centre where patrons can play VR arcade games. For more information on how to book a session with EXA Outpost at SetiaWalk or the mission of Dimension 12, please visit www.exa-global.com, or follow us on www.facebook.com/EXAGlobal/. Sounds like a very exciting, high tech game! Knowing me, I will not be able to cope, as VR and 3D make give me bad headache! Wow! 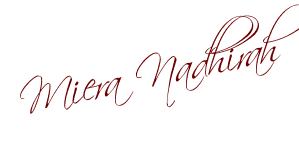 This is really awesome. I'd love to try this with my friends.